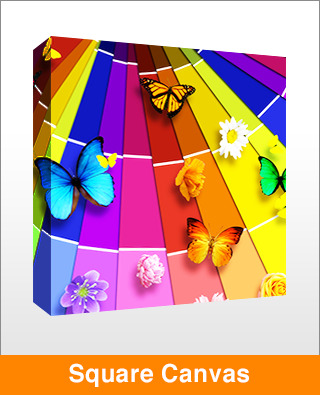 High-quality canvas prints. Choose to have your photo wrapped around Standard 38mm gallery frames, bringing your print to life. This is our best selling canvas.